May this Mother’s Day be one filled with love and grace. 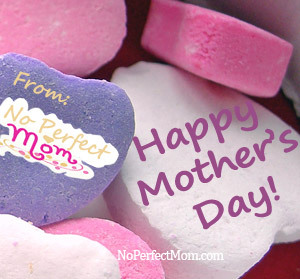 May we remember that we don’t need be perfect, just their mom. Hug your little ones ( little ones of all ages) and remember to take a little time for yourself.